There’s a huge variety of recipes all over the internet – Pinterest is full of them. 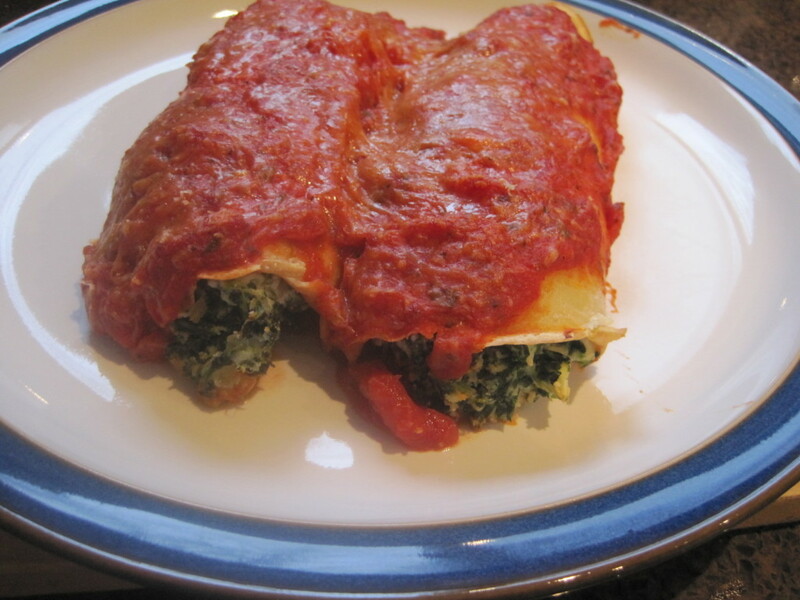 However, for this post I opted to go with Irish bloggers I know and love – fellow Irish Parenting Bloggers – and it is from their blogs that these recipes come from. 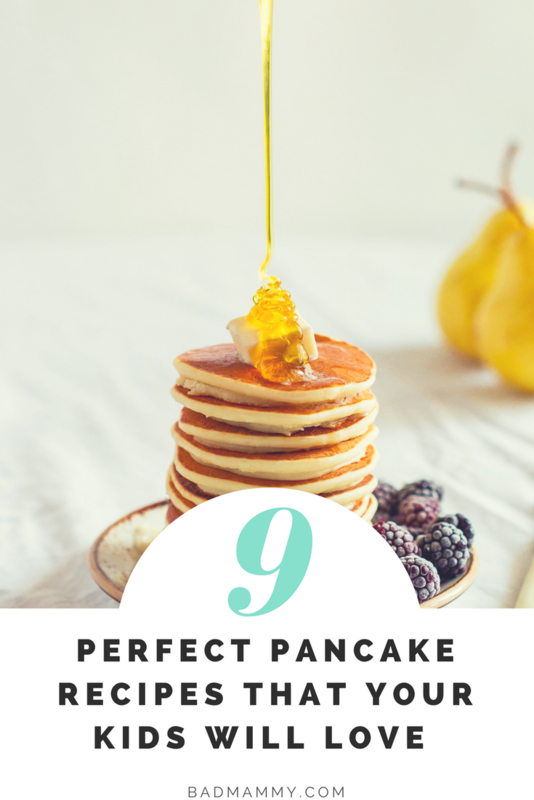 They’re all well worth checking out on a grander scale for more foodie bits, parenting tales and life tips and tricks in general – perhaps a read over a cup of tea and a pancake? 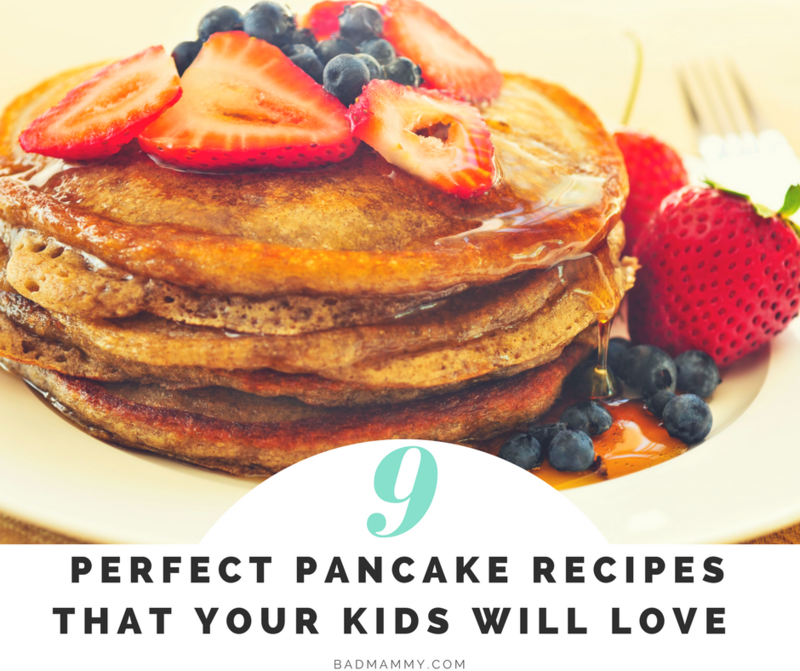 Without further ado, here are my favourite pancake recipes that kids and adults are sure to love. For those who love a thicker pancake, these American Style ones from One Yummy Mummy are a delicious choice and so, so fluffy! Apparently, the secret lies in using self-raising flour! As it’s a simple recipe, it’s also one you can do with the kids so they can enjoy the whole process, not just the eating of them! Check out her recipe here. These pancakes from Bumbles of Rice are similar but have a yummy twist with Blueberries and maple syrup. I’ve tried and tested these a few times, and they’re simple to make and delicious. This recipe is one to add to your to-try list this Pancake Tuesday! Follow her recipe here. Are you looking for pancake recipes with a healthier spin? 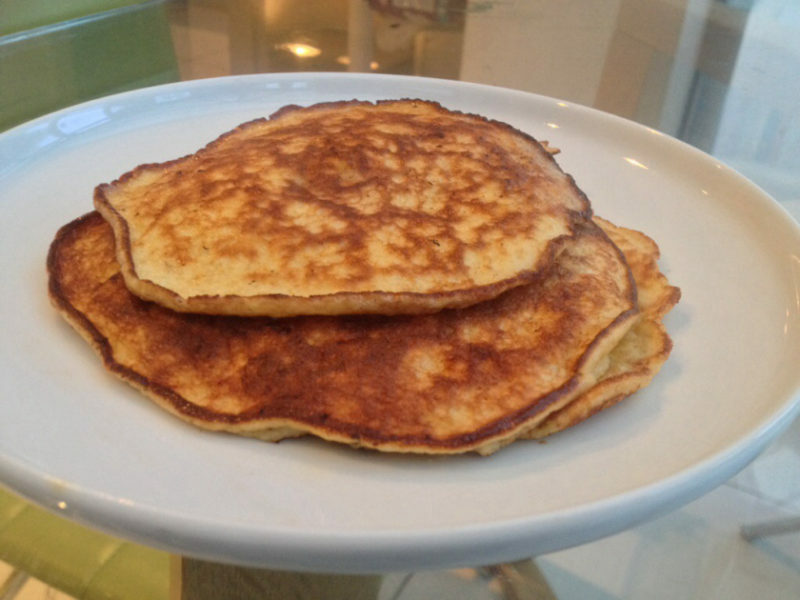 The lovely Nicola at Simply HomeMade has you covered with these gorgeous buckwheat pancakes. She writes in her blog post about how her diet needed to change due to having PCOS, and incorporating buckwheat into her diet allowed her to fill up while remaining eating low gi foods and foods that balanced out the sugar levels in what she was eating. Personally, I find it hard to find the “healthier” options that taste better than cardboard, but this recipe looks divine. Follow her recipe here. Nicola also has these divine looking Sweet Potato and Quinoa pancakes. You might not have everything already in the store cupboard but they’re well worth popping into a health shop to pick up the ingredients to try! Her recipe can be found here. Speaking of healthier choices, my go-to woman for healthy eats is Suzy from The Airing Cupboard. She is a font of knowledge on all things paleo and nutritional stuff. These paleo pancakes from her blog are delicious and a recipe that even I (the girl who used to know when her dinner was ready by the fire alarm going off) can’t mess up. Better than that, they’re child-friendly to boot, and low on ingredient count! Check them out over on her blog here. Needing to go allergen-free? The lovely Laura over at DairyFree Kids has a traditional crepe-with-lemon-and-sugar recipe for those who want to go dairy free. All the goodness of a proper Pancake Tuesday without any missing out for the dairy intolerant! Check out her recipe over here. Would a list of pancake recipes from a parent be complete if Peppa Pig didn’t feature? Probably not, even if this house has outgrown Peppa. This recipe from Jill at Proper Fud may be of interest to you (and them) for pancakes that any person (big or small) will be smiling at. Follow here to find out how. For a truly French crepe, Annette from Four Acorns has a traditional recipe for delicious looking pancakes over on her blog at the moment. Perfect for those who prefer not to mess with tradition, or who just prefer them thin and plentiful! Follow her recipe here. And if you’re truly looking for a dinner option with pancakes – or heaven forbid, have leftovers – this recipe from Awfully Chipper will definitely have everyone happy for dinner! It looks delicious and is definitely on my list of pancake recipes to try this year. So, there we have it. Nine Pancake recipes which should definitely spark joy in your house this Pancake Tuesday. Or any Tuesday. Any day really. Hope you enjoy them! Let me know if you have an alternative recipe that you recommend, or if you’ve tried any of these before! Leave a comment below, or drop me a line on Twitter or Facebook! BadMammy is over on Instagram, documenting daily life through stories and a slightly more filtered view (but only slightly) on the grid itself!